If you are planning on spending Memorial Day on the Jersey Shore, a familiar fin may be joining you. 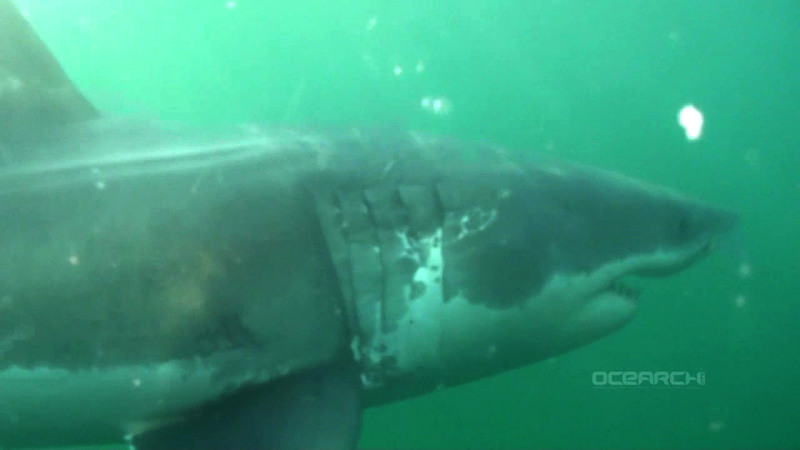 Mary Lee, the great white shark that swam to social media fame over the past few summers, has returned to the northeast. She was recently tracked off the coast of Virginia. Click here to see her latest track. Mary Lee has been known to make a splash near Delaware, Maryland, and Virginia. But she has also been tracked as close as Atlantic City, New Jersey.